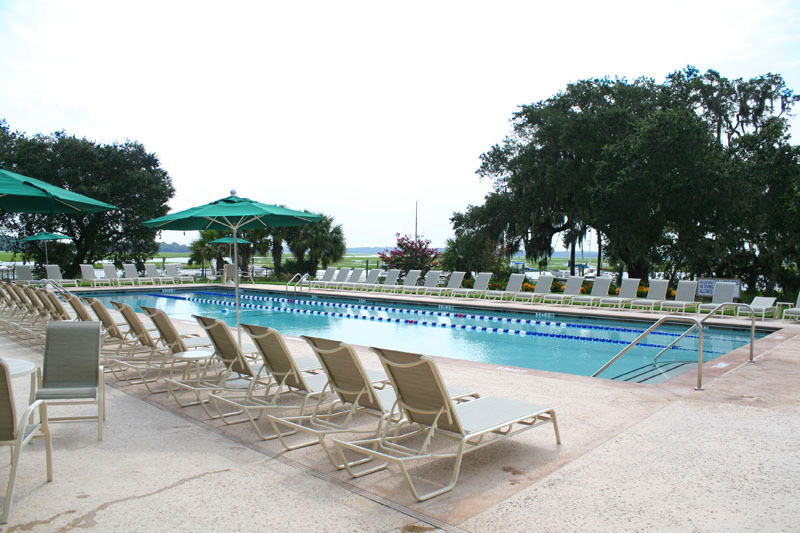 Moss Creek Plantation is known throughout the area as a premier residential golf club community, with a beautiful marina and state-of- the-art tennis facility. Nestled deep in the heart of the South Carolina Low Country, just minutes from the bridge leading to world-famous Hilton Head Island, lies the unique and beautiful community of Moss Creek. Moss Creek is a private, residential golf and boating community, with lush fairways and stunning marsh views, located just minutes from the Intracoastal Waterway, and is affectionately known by its members, as Mother Natures Hole In One. Moss Creek property owners share in all of the amenities, such as two challenging members only Fazio golf courses, a first-class tennis center, with nine lighted Har-Tru courts, a beautiful clubhouse with fine and casual dining, and High Tide Happy Hours with live entertainment, on the marsh-side covered veranda. Miles of leisure trails lead to the nature preserve and the deep water marina. Members socialize at the Community Pavilion, they relax or swim laps at one of two marsh/river oriented community pools, or they get fit at the brand-new fitness center. Being member owned and managed, Moss Creek is a very stable, mature, financially sound community, where 3 out of four families call Moss Creek their permanent home, and Everyone Who Lives Here, Belongs. 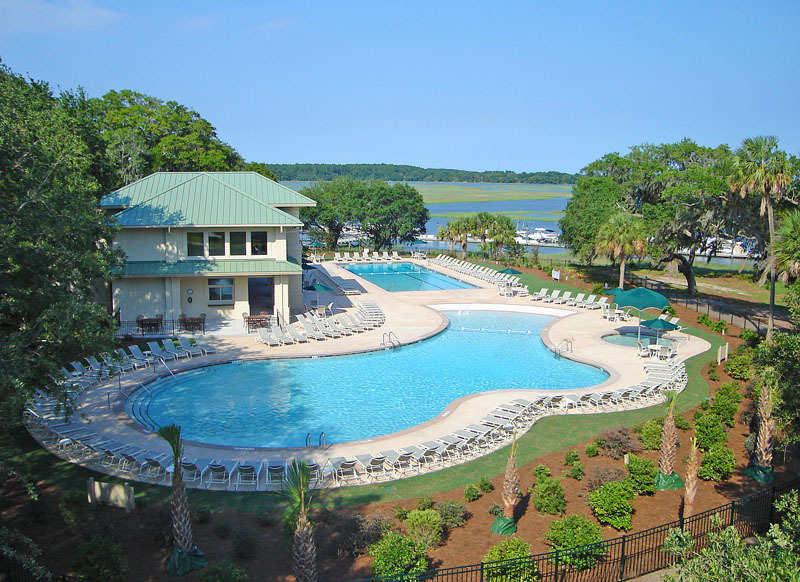 An exquisite community bordering the Intracoastal Waterway, Moss Creek offers a myriad of activities for its residents, including championship golf courses, tennis, fishing and more. The oak-lined drives and manicured landscaping add to the beauty of the neighborhood.